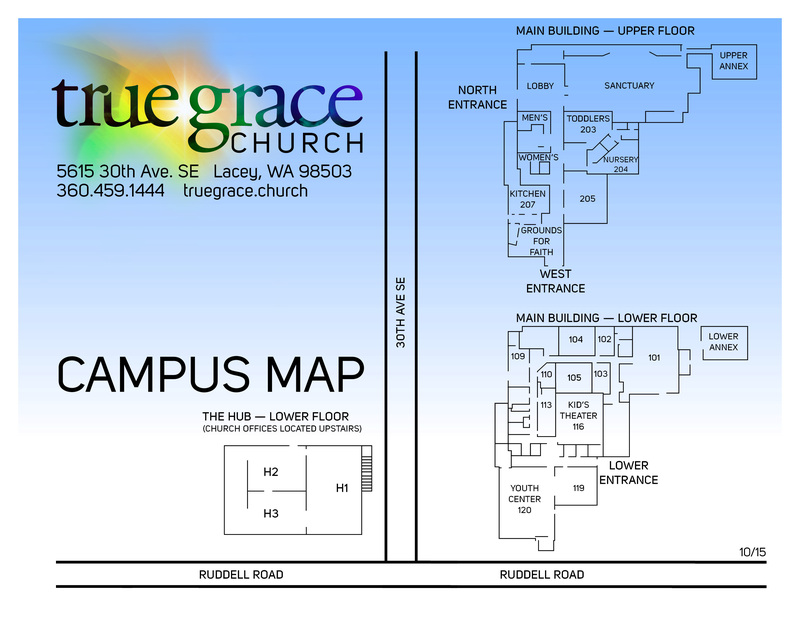 We're so excited for your interest in True Grace School of Leadership! Below are 4 easy steps to apply to the True Grace School of Leadership. Follow this LINK to complete the online application with Northwest University. Complete the True Grace School of Leadership internship application.